What is CESCOM® and what are its advantages? 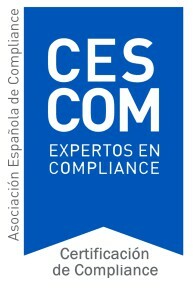 The CESCOM® Compliance Certificate, issued by the Spanish Compliance Association ASCOM, is a professional certification that demonstrates that the people who obtain it have sufficient professional knowledge in the field of compliance. The CESCOM® Certificate is a professional standard, which allows holders to obtain, expand and permanently update the knowledge necessary to effectively and efficiently perform the compliance function in any type of organisation. This means that companies hiring people with the CESCOM® Certificate will have the guarantee that these people have sufficient knowledge to perform the function. The CESCOM® Certificate provides professional prestige and increases the employability of the people who obtain it. Article in El Economista sobre CESCOM® published in July 2017 (Spanish). People who perform compliance functions and who want to improve their knowledge. Graduates who want to specialise as professional compliance practitioners. Lawyers, economists and other professionals who want to acquire knowledge of the compliance function. Practising compliance officers who want to develop professionally. Compliance professionals who want to accredit their knowledge in the personnel selection processes. Professionals from other related specialities, such as auditors, risk control officers, forensic specialists, consultants, etc., who wish to acquire knowledge of compliance. What are the requirements for a CESCOM® Certificate? In order to obtain the CESCOM® Certificate it is necessary to pass a paper-based examination that evaluates a candidate's knowledge of the subjects required to exercise the compliance function. The evaluation for the CESCOM® Certificate is carried out by the CESCOM® Academic Committee, made up of people with recognised prestige appointed by the ASCOM Board of Directors. The committee's task is to prepare and mark the exams, resolve conflicts and, ultimately, ensure the good performance of the certification process. The certificate is awarded by ASCOM, the Spanish Compliance Association, which is the only body that owns the CESCOM® trademark. 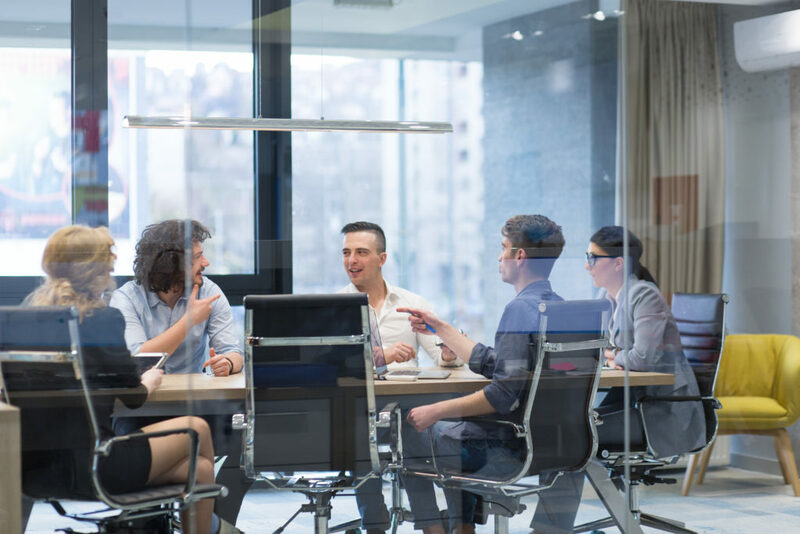 The Academic Committee of CESCOM® is made up of people with recognised prestige in the field of regulation, who bring transparency, objectivity and impartiality. Mr. Manuel Conthe Gutiérrez, independent member. Mrs. María Gracia Rubio de Casas, member of ASCOM. Mrs. Sylvia Enseñat de Carlos, president of ASCOM. Mr. José Zamarriego Izquierdo, first vice president of ASCOM. When is the CESCOM® exam? The exam to obtain the CESCOM® Certificate is presented twice a year. The dates of the calls will be announced on this website with sufficient time to allow for preparation and registration. The next calls will take place in Madrid and Barcelona on 23 February 2019 and 29 June 2019. The CESCOM® Certificate is recognised along with the certificates issued by the member associations of the International Federation of Compliance Associations (IFCA), of which ASCOM is a member. The IFCA is the umbrella organisation for compliance associations from different countries around the world and currently comprises associations from the United States, Ireland, Spain, Argentina, Australia, New Zealand, Switzerland, Singapore, South Africa and South Korea. Therefore, anyone who passes the CESCOM® exam will also obtain Internationally Certified Compliance Professional accreditation, as recognised by the IFCA member associations (www.ifca.co). The exam to obtain the CESCOM® Certificate is based on a syllabus divided into 20 modules. You can obtain the index of the modules by clicking on the CESCOM 2019 Index (Spanish). The materials with a detailed description of the content of each of the modules on which the CESCOM® certification exam is based are provided upon registration for the exam. After completing the registration process, the complete materials for preparing for the exam will be sent to the candidate by email in PDF format. The materials to prepare for the certification exam are divided into 20 modules with an average length of 40 pages each, that is, between 800 and 900 pages in total. It is important to take this information into account for the purpose of calculating the time needed to prepare for the exam. A sample of the type of questions included in the CESCOM® certification exam can be downloaded here:Exam-Type CESCOM (Spanish). Anyone who wishes to undertake a training programme preparing for the CESCOM® Certificate can consult the training centres with which ASCOM has signed collaboration agreements. ORDINARY PRICE: 350 € (VAT included). (*) The discount for ASCOM members and affiliates only applies to the first time they register for the exam through our website.. This price includes the materials on which the certification examination is based; registration, completion and marking of the exam and the issuance and sending of the corresponding diploma to those who pass the test. Registration is open for the calls for 23 February 2019 and 29 June 2019. During the periods when the registration period for the examination session is open, registration can be undertaken by clicking here.